 Some links changing 05/01/2018. Please check back. 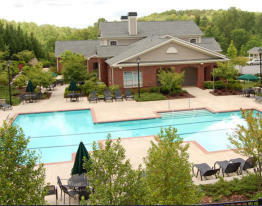 Eagle Landing is a premier community on 46 beautifully landscaped acres, with a great mix of residents including students from nearby UVA and PVCC. Onsite rentals are handled by HasBrouck Management. 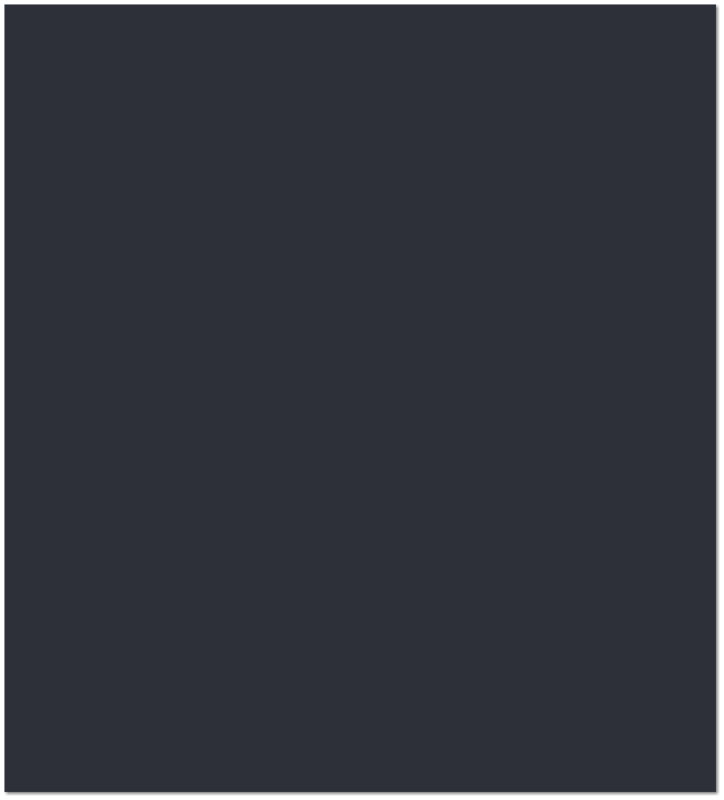 The menus above, as well as the links below, will take you to the pages you’re most interested in. Thinking about leasing at Eagles Landing? Click for the leasing pages or here for Facebook. 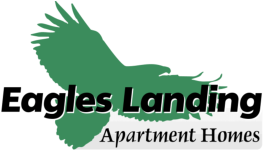 All residents can click here for up to date property information provided by the Eagles Landing association, such as bus schedules, weather issues, and other property information. If you lease from the onsite preferred leasing vendor, HasBrouck, you can click to log into your tenant page where you can manage your rent payments and make maintenance requests, or here for Facebook. All owners can click to log in and access the Association pages managed by FSR. You can manage your association dues and see association documents. 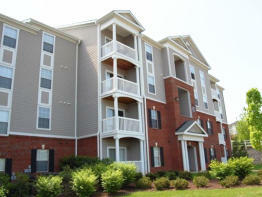 If HasBrouck leases your unit, you can click to access your leasing owner pages. © Parkside at Eagles Landing Unit Owners Association 2018.